Sr. Bernadette Au was SHCC's school principal in the 1990's. 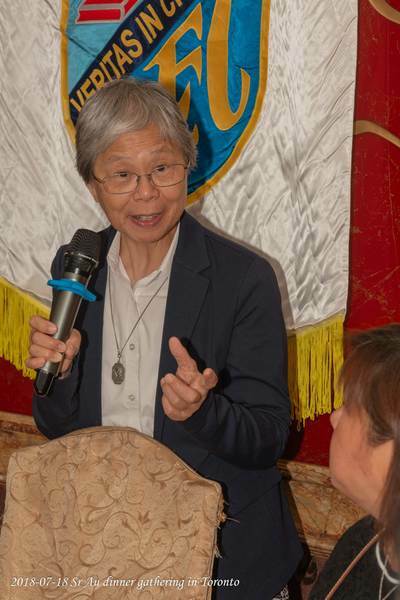 She is a Sacred Heartist. 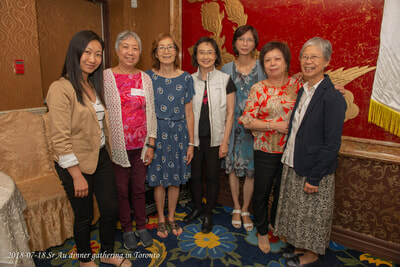 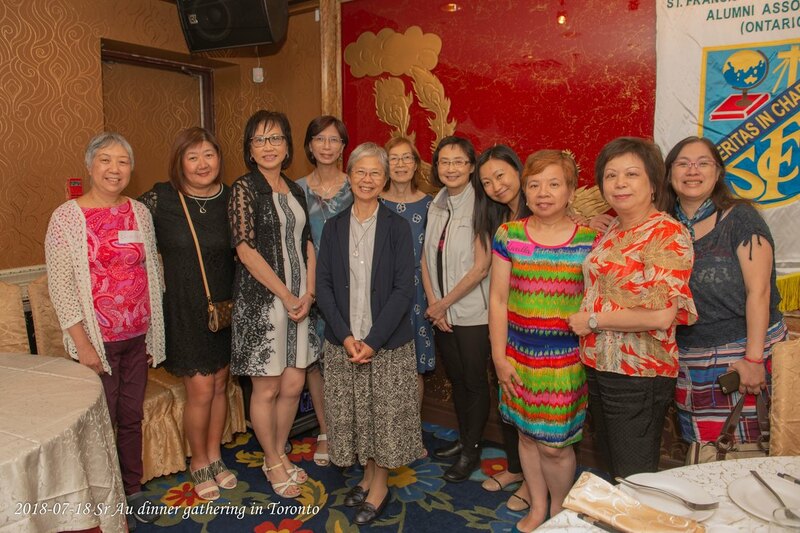 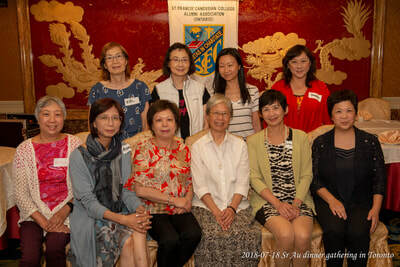 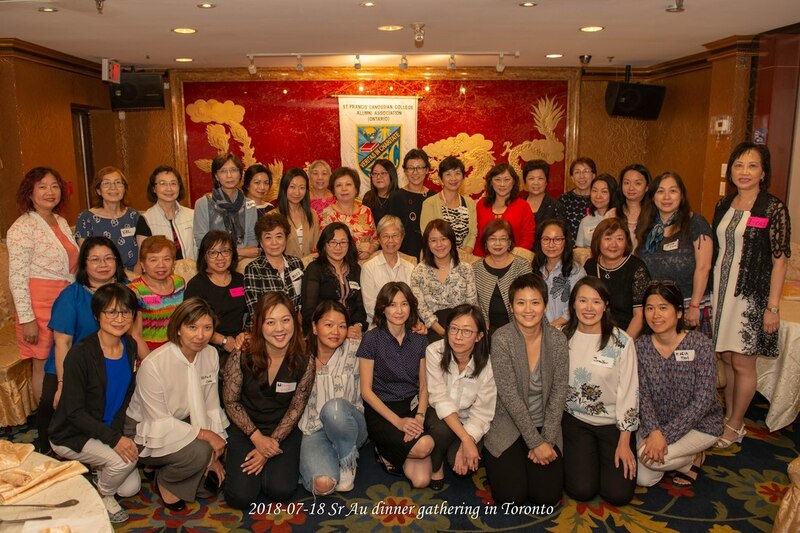 St. Francis' Canossian College Alumni Association Ontario hosted a dinner for Sr. Bernadette when she was visiting Toronto in July 2018. 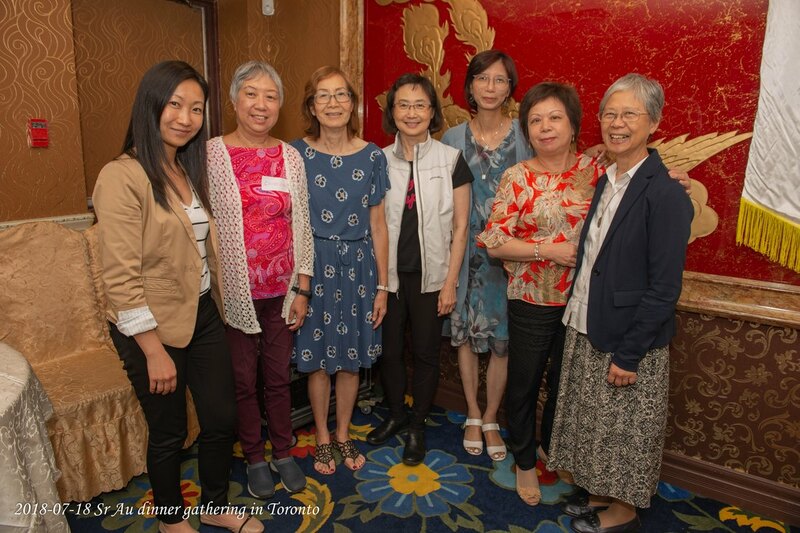 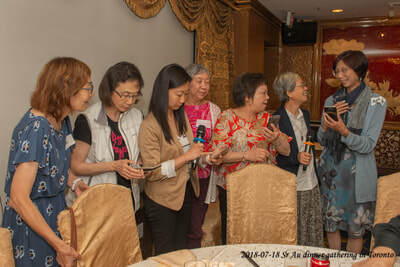 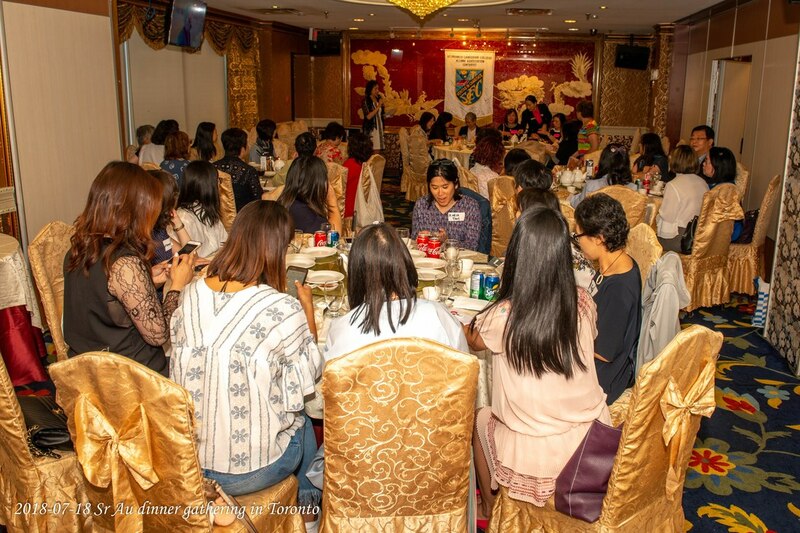 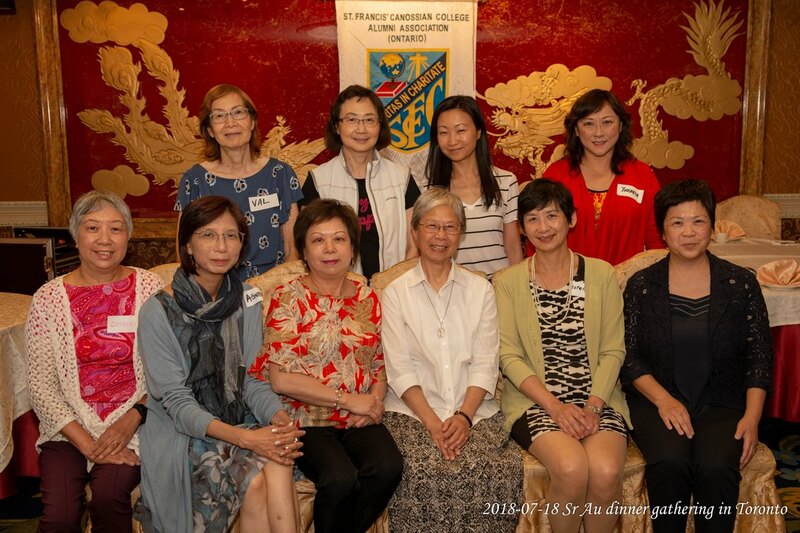 HKSHCC Toronto Alumni Association and St. Mary's Canossian College Alumni Association (Ontario) were invited to the dinner held on July 18th, at the Golden Court Restaurant in Richmond Hill.